Fund Raising. If you get in touch, we’ll let you know about our fund raising program and you can tell us how you may be able to help. Let us know. We welcome new ideas! You can also give your contribution to any helper at the Sanctuary. Skills/Services. Do you have a skill which you feel would be of benefit in helping us, or perhaps you know of someone who does? Are you a keen gardener? You may be able to help us with site maintenance. Please come by!! Feeders/Helpers. We are always in dire need of Feeders/Helpers. If you can spare approximately two hours a week or two hours now and again, perhaps you can do an occasional feed. 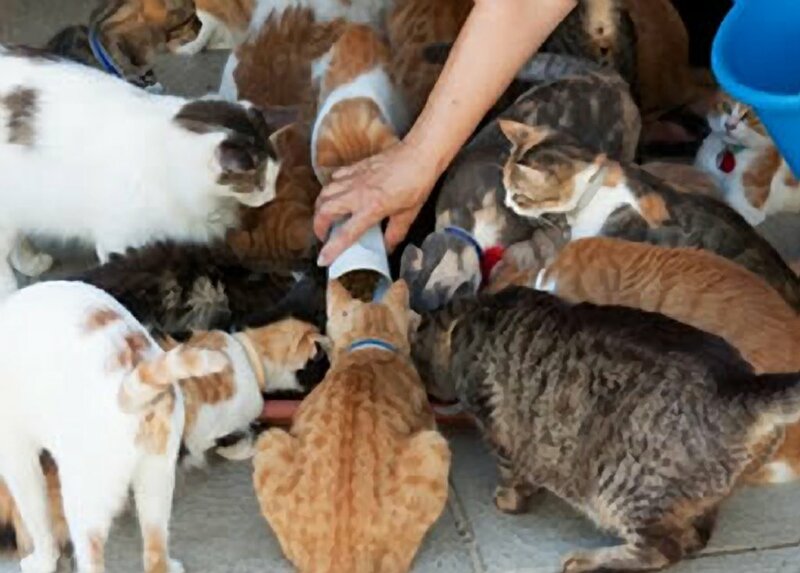 Even if you can’t help regularly, you can assist a feeder by giving individual attention to those cats who need it. Read more about volunteering for MCPS. Sponsorship. We operate a sponsorship scheme. 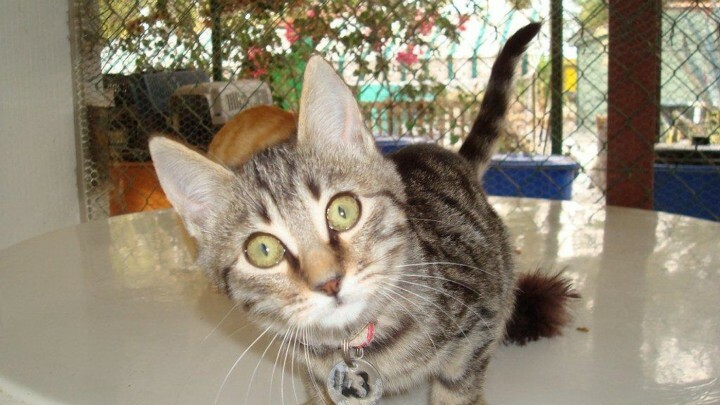 For details, email us at catsanctuary@hotmail.com or use our contact us form. Next Page Make a donation using PayPal! Previous Page What Do We Do?